This post has been sponsored by Purina ONE®. All thoughts and opinions are my own. I absolutely love having a puppy! My puppy, Rowan, is about 1 1/2 years old now, and we try to celebrate all his major milestones as if he was our 4th kid. 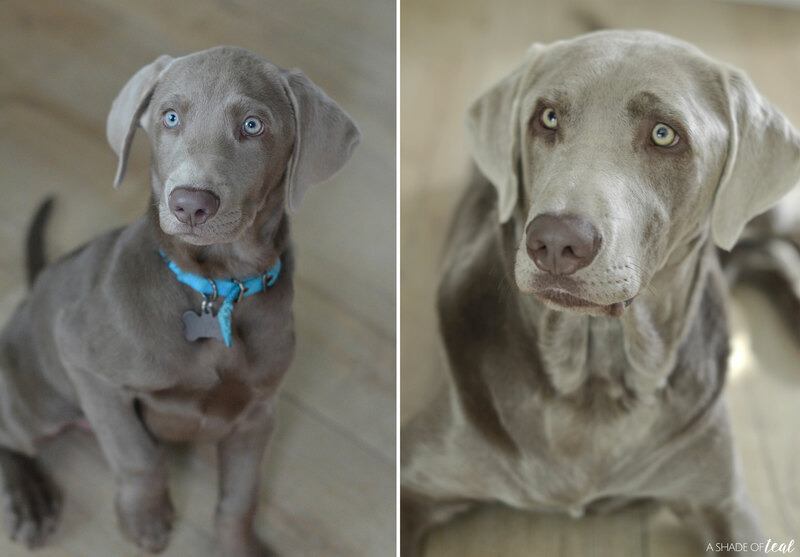 From his first birthday, to his first obedience class, and even his first time swimming, we try our best to photograph and document his journey. 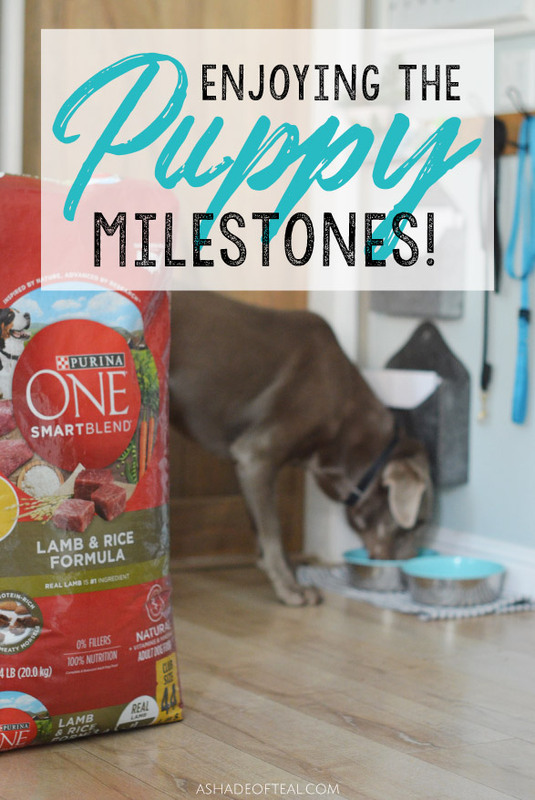 One of his most recent milestones has been transitioning from puppy food to adult food with Purina ONE® SMARTBLEND® Lamb & Rice Formula Natural Adult Dog Food. I’ve had such a hard time accepting he’s more of an adult than a puppy these days but as he continues to grow, he’s beginning to show much more maturity and less of his puppy ways. 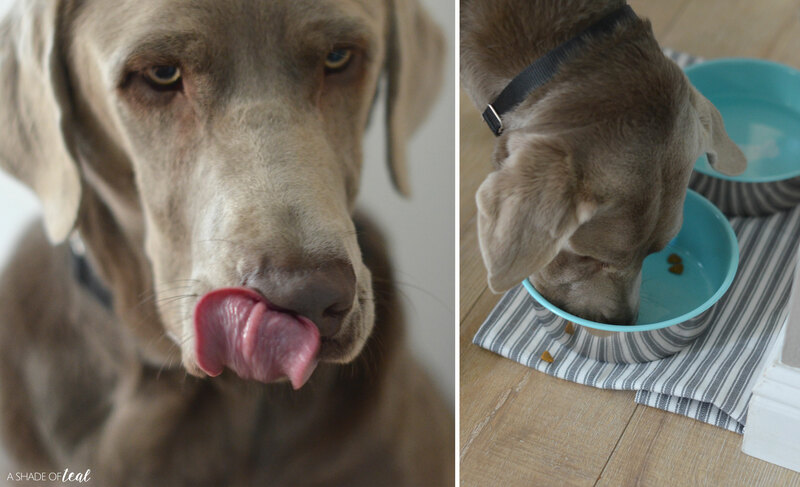 However, knowing when to make the change from puppy food to adult food can be hard—especially when he’s only 1 1/2 years old. 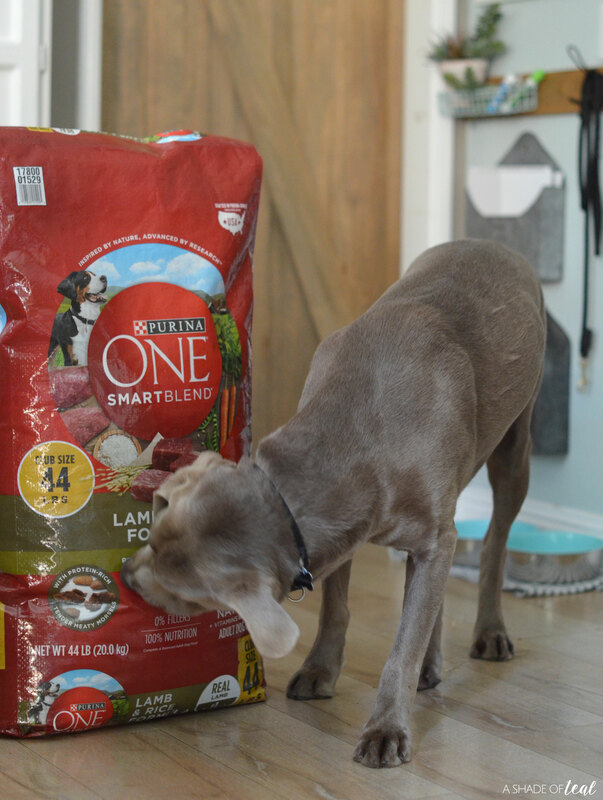 But once we realized he needed an adult formula with food specifically formulated for an adult dog that would also benefit him more, we stumbled upon Purina One SmartBlend at Sam’s Club and gave it a try. I always love shopping at Sam’s Club anytime I can. 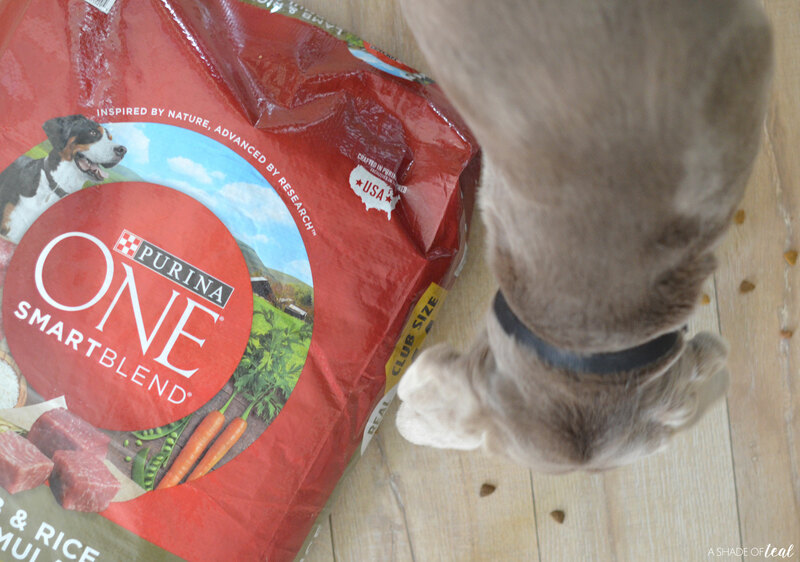 They have an amazing selection at unbeatable prices, like this Purina One SmartBlend Dog Food. 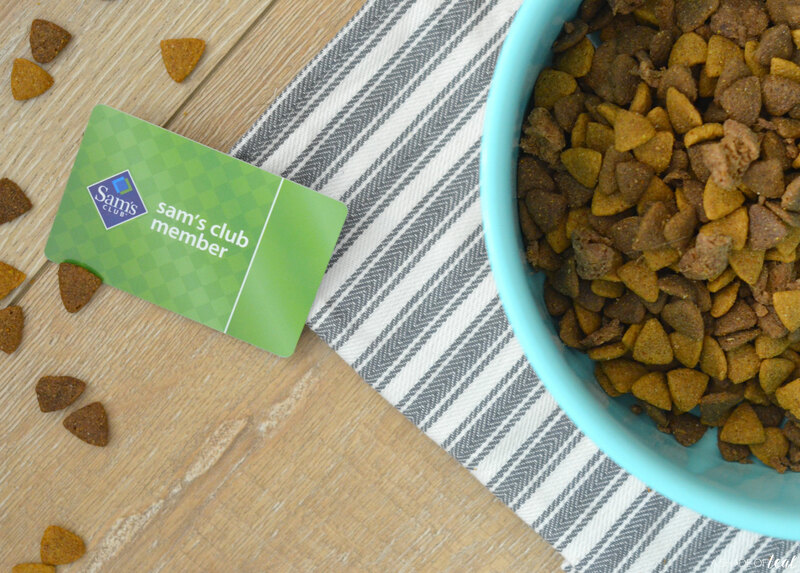 Plus, Sam’s members save over 10% annually buying Purina ONE at Sam’s Club…that covers roughly half the cost of an annual basic membership at Sam’s Club! Savings calculated by comparing average retail price per pound at leading U.S. retail outlets vs. average per lb. at Sam’s Club. 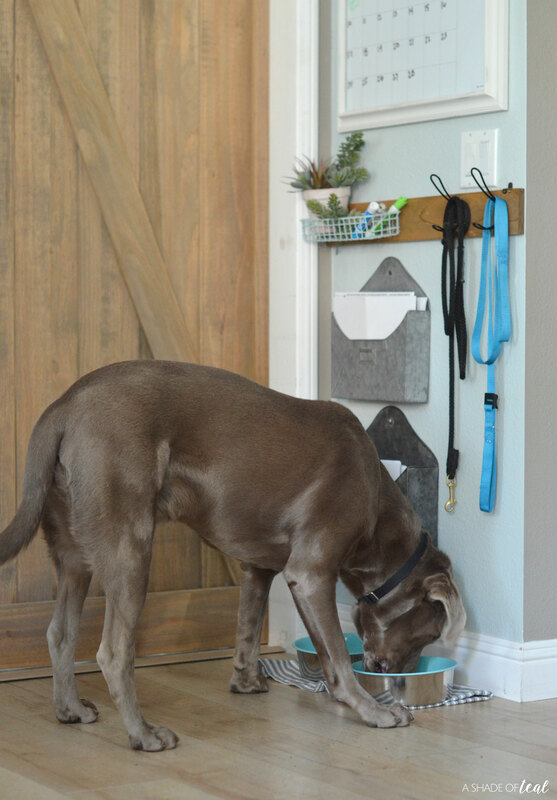 Purchase frequency is based on recommended feeding instructions for average size dog. 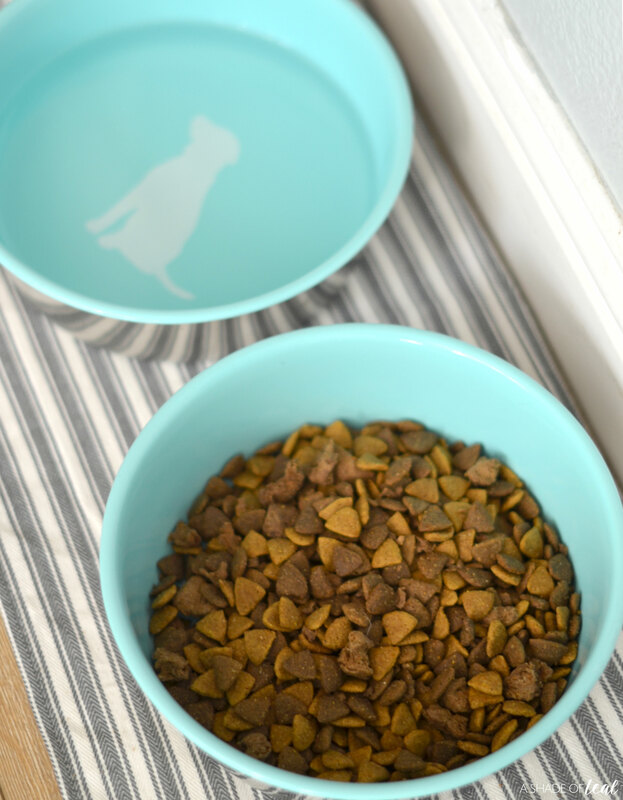 When it comes to enjoying my puppy’s milestones, I always want to be involved. 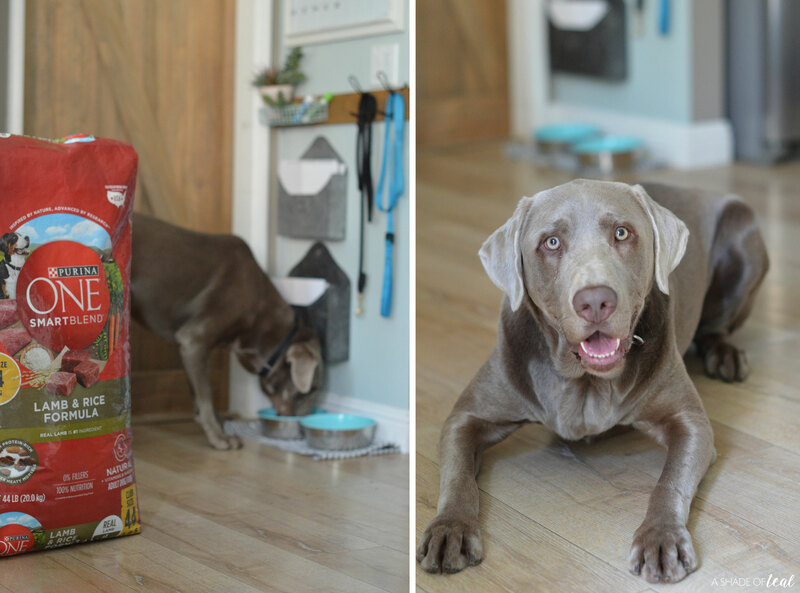 I was nervous to switch his food but from his first bowl of Purina ONE SmartBlend dry dog food, we could see his excitement around mealtime. 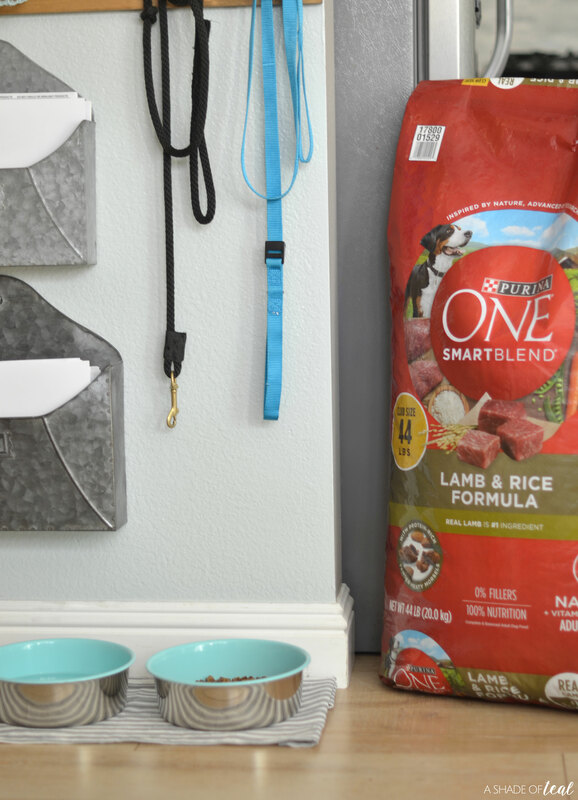 In case you’re wondering why we went with this brand, well, Purina ONE® SMARTBLEND® Lamb & Rice Formula Natural Adult Dog Food only has ingredients that serve a purpose. They start with ingredients found in nature and use their expertise to craft them into foods that will make a true difference in your pet. It has tender, meaty morsels and real meat is the #1 ingredient. 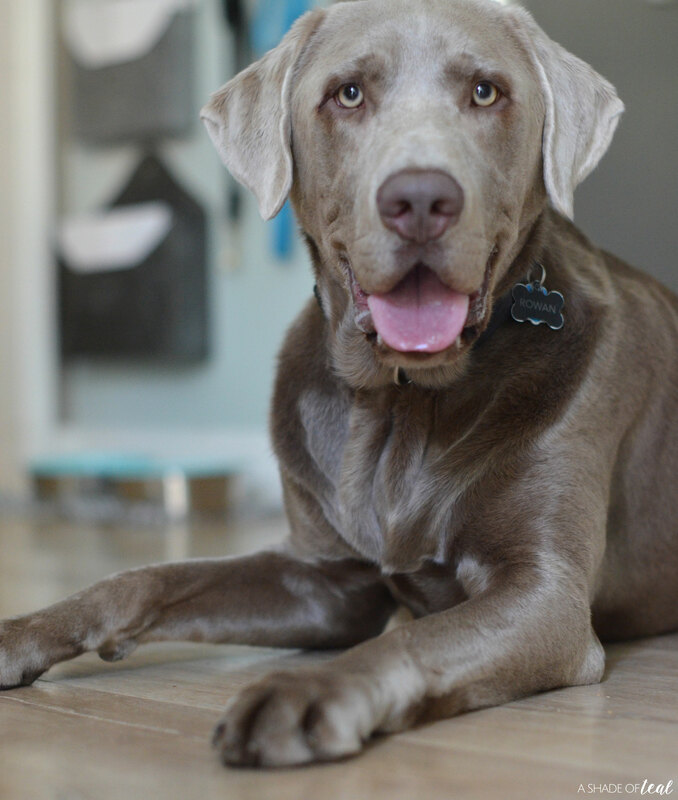 As time went on, we noticed he had brighter eyes, a shiner coat, plus he had so much more energy—all which were results of the real, recognizable ingredients found in every bag of Purina ONE SmartBlend! We also noticed he enjoyed his food much more. 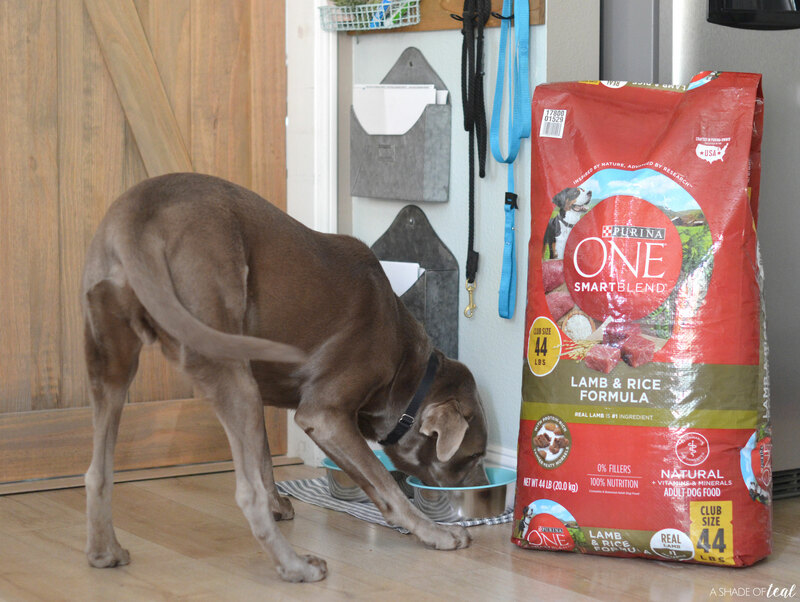 You can learn much more about Purina ONE SmartBlend Lamb & Rice Adult Formula Dry Dog Food here. So, how do you enjoy your pets milestones? Do you photograph everything like me? 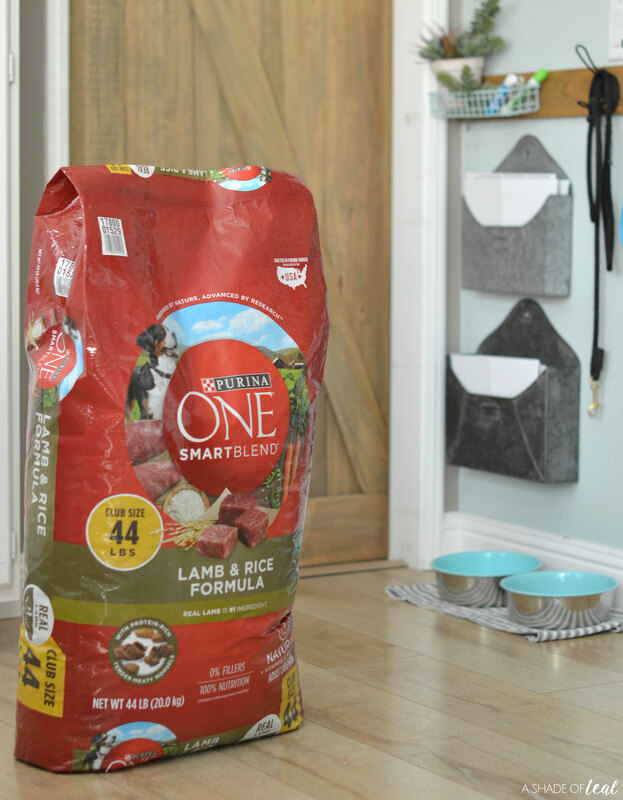 Make sure to go grab a bag of Purina ONE® SMARTBLEND® Lamb & Rice Formula Natural Adult Dog Food at Sam’s Club today! You can find it in the pet aisle.